BRONX (WABC) -- A family from the Bronx is desperate for information about a loved one who hasn't been seen since last week. 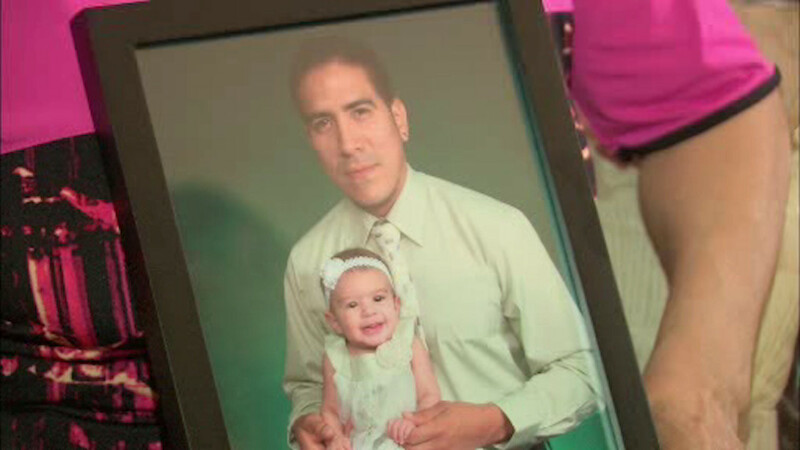 34-year-old Javier Horta was last seen just before midnight on Friday on Noble Avenue. He was last seen wearing black jeans, a black t-shirt, a black hoodie, and black sneakers. "Even the smallest thing that you may not think would even matter, just call the proper authorities, let us know, let somebody know because we need Javier Horta back, and we miss him dearly and we just want him back," said Hector Horta, Javier's brother. Horta has several tattoos on his arms including an Incan warrior on his upper left arm, a rose, and an arm breaking through a grave. Anyone with information about his location is urged to call police.